New York, NY (January 11, 2019) – The New York Academy of Medicine announced today that Danielle Laraque-Arena, MD, FAAP, a nationally renowned researcher, clinician and administrator, has joined its staff as a Scholar-in-Residence. In this role, Dr. Laraque-Arena will collaborate with Academy leadership to tap the substantial expertise of its prestigious elected Fellows and Members in its work to advance health equity. Dr. Laraque-Arena was elected as a Fellow of the Academy in 2000 and has served on its Committee on Admissions and Membership. “I am honored to join the Academy as a scholar-in-residence during my study leave. The Academy’s focus on equity is absolutely synergistic with my focus on health disparities and the development of an equity framework for organizations and communities,” said Dr. Laraque-Arena. 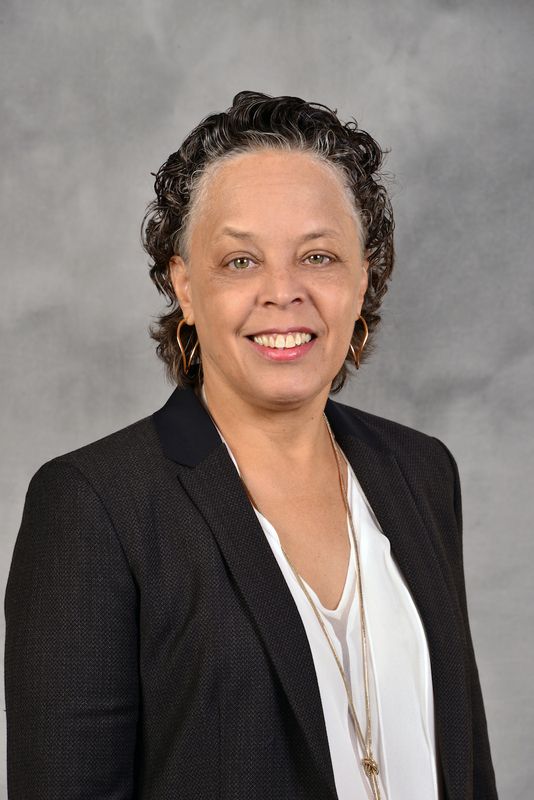 Most recently, Dr. Laraque-Arena served as President & Health System CEO of SUNY Upstate Medical University (2016-2018), where her accomplishments included implementing strategic priorities in clinical, educational and research endeavors. Her previous administrative leadership roles have included Chair of the Department of Pediatrics and Vice-President of Maimonides Infants & Children’s Hospital of Brooklyn (2010-2016), Chief of the Division of General Pediatrics at Mount Sinai Medical Center (2000-2010), and Medical Director and later Director of the Pediatric Resource Center at Harlem Hospital (1986-2000). She has held academic appointments at the University of Pennsylvania, Columbia University, Mount Sinai School of Medicine, New York University School of Medicine, Albert Einstein College of Medicine, and SUNY Upstate Medical University. Dr. Laraque-Arena received an MD from the University of California at Los Angeles (UCLA) School of Medicine in 1981 and completed postdoctoral training at the Children’s Hospital of Philadelphia, University of Pennsylvania. As a researcher, Dr. Laraque-Arena has contributed significant work in areas including health care policy, medical training with a focus on underserved communities, injury prevention and epidemiology, mental health integration in primary care settings, child abuse research and education, adolescent behavior, and global health. A Fellow of the American Academy of Pediatrics (AAP) and member of the Academic Pediatric Association (APA), she has served on the Board of Directors of the AAP (2011-2016) and as the President of the APA (2009-2010) and held numerous roles on committees of those organizations and others including the National Institutes for Health, National Medical Association and New York City Department of Health and Mental Hygiene. Established in 1847, The New York Academy of Medicine is dedicated to ensuring everyone has the opportunity to live a healthy life. Through our original research, policy and program initiatives we provide the evidence base to address the structural and cultural barriers to good health and drive progress toward health equity. This work and our one-of-a-kind public programming are supported by our world class historical medical library and our Fellows program, a unique network of more than 2,000 experts elected by their peers from across the professions affecting health. For more information visit Cá cược thể thao trực tuyến www.blogdesegurosgaby.com.